Who the Hell is Hamish? | Listen Free on Castbox. 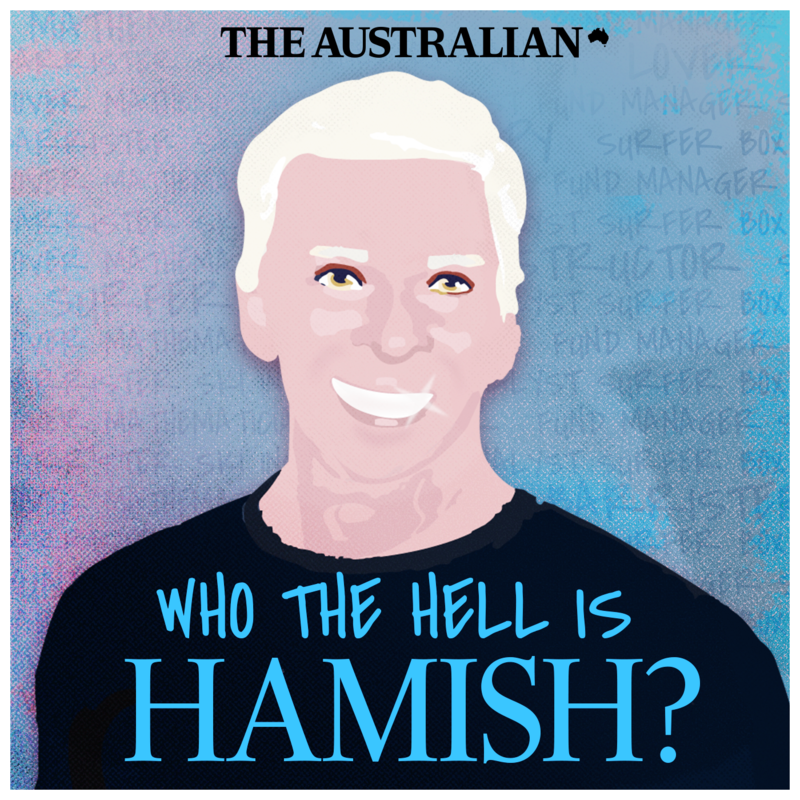 Discover Who the Hell is Hamish? He was born Hamish Watson, a surfie dude from Sydney - but he could morph into whatever you needed him to be. Hamish is due to be sentenced to jail in early 2019 for swindling a handful of victims out of more than $7m. But these crimes are just the final pages in a resume too thick to staple; for decades he's duped victims in the US, Canada, Britain, Hong Kong and Australia. How did he do it? How did he evade authorities around the world for so long and what's he done with all those tens of millions of dollars he stole? Hamish arrived on the floor of the Sydney Futures Exchange in the late 90s - he talked big, but they all knew he traded small. They called him a One Lot Wonder. And they all wondered where he got his cash. There were cars and boats and trips in private jets and a girlfriend called The Pleasure Machine. But it was all other people's money. 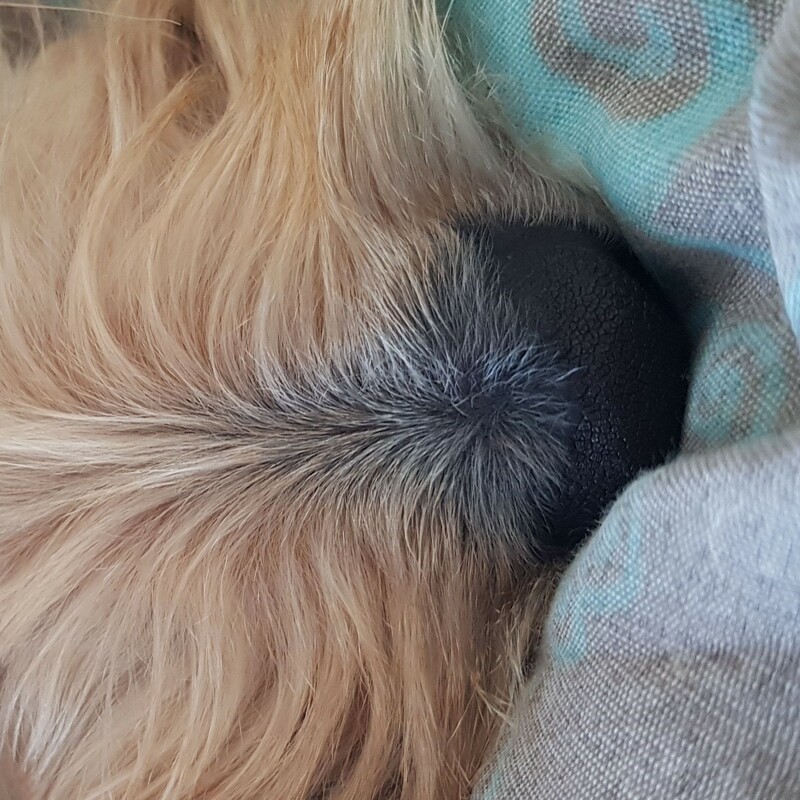 One of his victims reported $20m dollars worth of fraud to police, but Hamish slithered away to strike again. Who the Hell is Phil? Skiing was Hamish Watson's great love. Before he was a puffed-up futures trader in Sydney, he was a pumped-up muscle-bound ski instructor, in Australia and Canada. The ski fields of Canada were his home away from home, a place where he could show off the millions he'd stolen. He flew in on private jets, he bought properties, he handed out Rolex watches and he regaled the locals with tales of life as a billionaire who was mates with Tom and Nicole.But it wasn't all play and no work for Hamish in Canada. He stole millions, roping in a high end car dealership, and drawing the attention of a spy and a former Australian Prime Minister. What an amazing man Jack has become. You should be proud of yourself mate. Your outlook on whats happened is admirable. Your mum should be proud of you too which I'm sure she is. Hamish is an evil man and is in a tiny minority of the overall population. Im a strong believer in Karma. I'm sure you can trust again and move on. All the best to you and the rest of your family. Why does this guy James Lee sound like he's crying when he talks? He sounds weird. I really felt so much for our 'Jane' and was so happy to hear so much compassion in the interview. 'Jane' - you have nothing but my empathy and support - you could not have known the monster you were dealing with. I do not judge you at all for your past. You're an amazing woman!! She didn't have an affair. She was manipulated by a man almost 3 times her age. Wasn't a fan of Greg's comments. Jane was a minor at the time! The girl from England was 20yrs younger than him, said he was bad in bed and a bit odd, yet she stayed with him because "he was a good listener". I think she also meant to say "because he was rich and I loved the lifestyle"
Please stop saying Jane had 'an affair' with Hamish. she was abused by what should have been a trusted adult. Wow Jane is amazing. So brave. It was NOT her “mistake” as suggested by the narrator. Jane was absolutely without a doubt groomed and manipulated. It was not her mistake. It was not her fault. someone needs to make a movie about this guy. What arya talkin" bout mate - I'm gonna join the fire brigade! Who is the guy in episode 4 or 5 I think that ends up being Hamish's fitness trainer. He is so funny and I can't get his last name? Beans Stevens Thank-you, all I could hear was Matt Lable. -*MiLa*- Matt Nable, he's actually a semi famous actor now.. This man is barely human. I hope the police do something and find the money!